To celebrate Mother’s Day, we’ve pulled together a list of local Getaround cars that would perfectly compliment any outing you’ve got planned with mom. Check out our top five below. Rent a little classic from Italy. 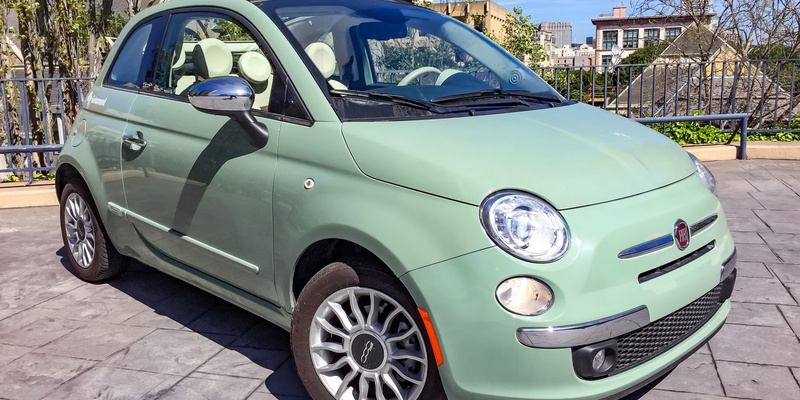 There are few cars that have the same vibrant character as the FIAT 500 convertible. Don’t just take mom for an Italian meal this Mother’s Day, take her for an Italian afternoon. If it’s sunny you can take the top down, feel the breeze and bid arrivederci to everyday life. Surprise mom with a little European elegance this Mother’s Day. 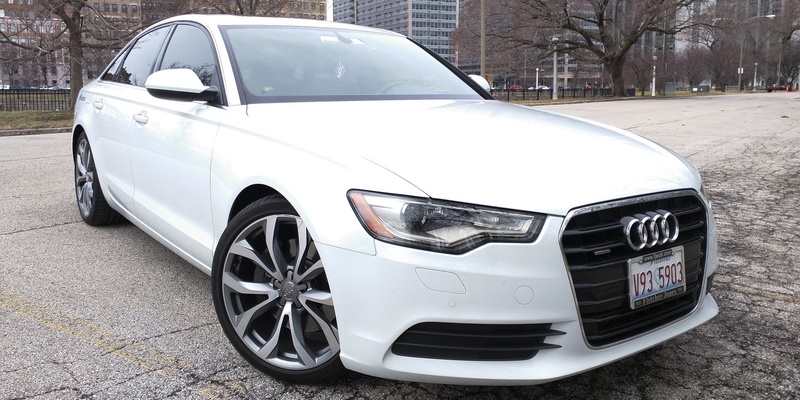 What says style, power and adventure more than a new Audi? Very little, it seems. There’s an awesome range of great Audi’s on our app and all of them are ideal for an impromptu trip out of town. 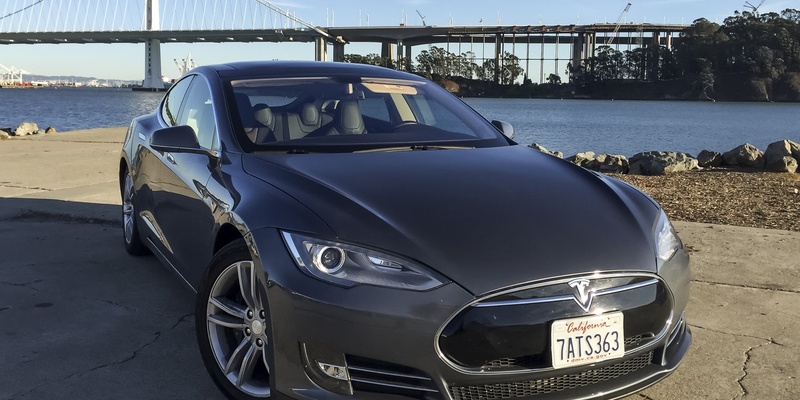 Show mom your eco-side this year and impress the neighbors with a Mother’s Day Tesla trip. Hit the open road in a car that can practically drive itself. Well, it can actually drive by itself but don’t scare your mom and always keep your hands on the wheel. Nothing really complements a classy evening meal more than showing up in a Mercedes. 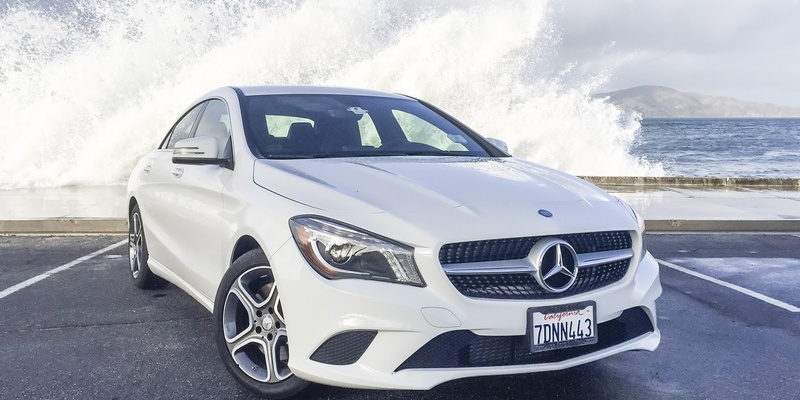 If you’re thinking of taking mom somewhere posh around town this year, then a local Mercedes would be the icing on the cake. No mother forgets the day her child arrives for an evening out in a Mercedes. 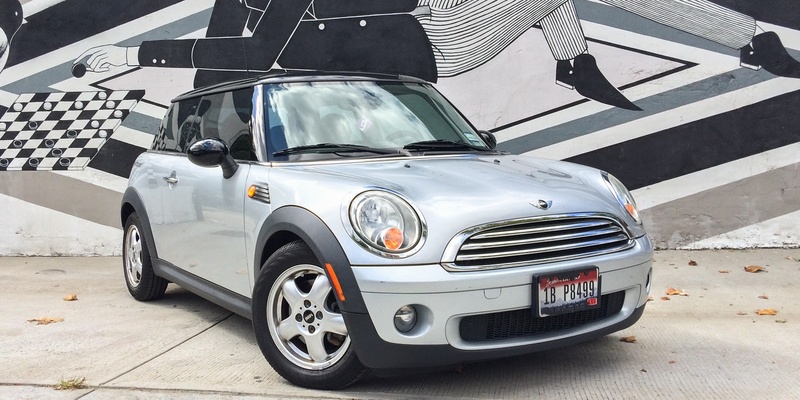 Load your iPod with some of your mom’s favorite music and take her for a fun afternoon in a Mini. They’re perfect for parking around town so you’ll not waste any of mom’s big day looking for the right spot. Have a look to see what’s near you, you may even find a funky convertible. Whatever you’re looking for, Getaround has a huge range of different cars to rent. Browse your neighborhood for the one that will make your Mother’s Day perfect. Ready to join our community? Sign to rent or list your car.